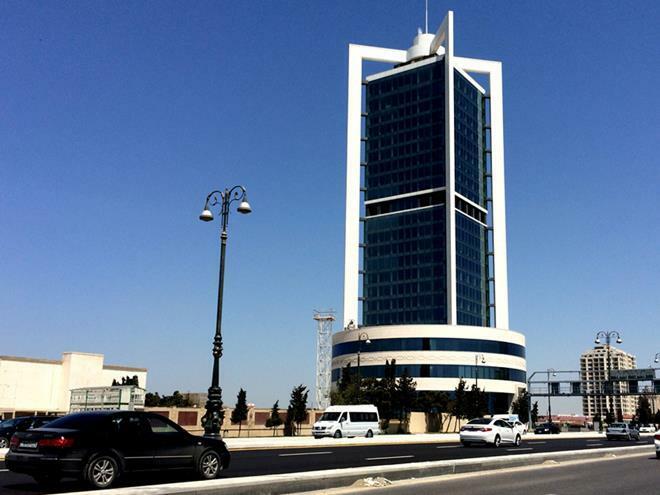 Additional revenues of the State Oil Fund of Azerbaijan (SOFAZ), considering the forecast of oil prices in the state budget, will be about $1-2 billion by the end of 2019, Azerbaijan's Finance Minister Samir Sharifov said. He was speaking Nov. 6 at a joint session of Azerbaijan's parliamentary committees for culture, labor and social policy, family, women and children affairs, science and education, as well as healthcare in the Azerbaijani parliament. He said that on the one hand, all expenses will be provided, and on the other hand, reserves will increase.